Quick and easy, you're sure to get the job done fast with the 90-Degree One Pump Valve for Ozone Kites. 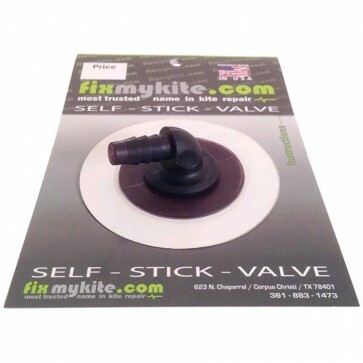 This premium brand Self-Stick-Valve will stick on all bladders. Simply peel and stick to make a fast and easy repair, or stick it on any new bladder. The specially formulated adhesive is incredibly durable and will stick on any bladder material or color. 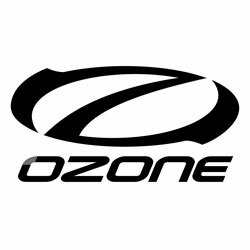 The Ozone one-pump valve for 2014 Ozone kites is a 90-degree valve. Its low profile shape will also retro-fit onto any 2007-2013 Ozone kites and any other standard one pump system.